Ash (the Goldnerds Podcast) and Pancake (Friday Night Movie Podcast) join forces to relive the glory, fortune, fame, passion, heartbreak, and success of that epic musical biography program hatched in the 90s - BEHIND THE MUSIC. 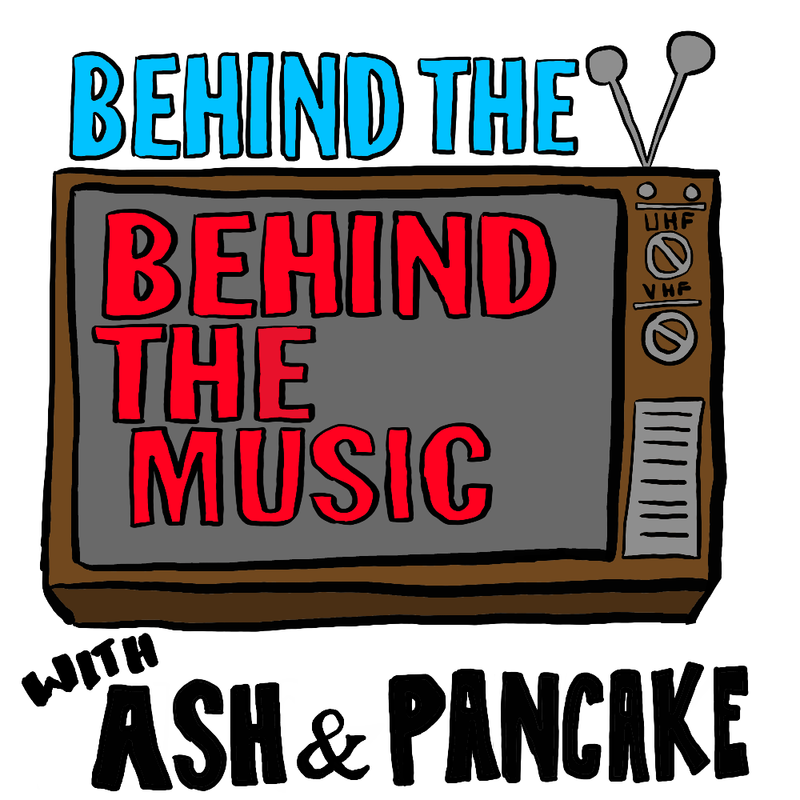 Join us as we attempt to watch and discuss EVERY episode of Behind the Music. And help us in our quest to find the long lost Milli Vanilli episode. Subscribe and download on your mobile device: ios / Android or listen to all of your favorite episodes on the player below. Now available on ITUNES | Podbean. .